Far to often when I am talking to someone about the benefits of their health insurance, and we get to the Emergency coverage options, I’m surprised they don’t know the differences between an Emergency Room and Urgent Care Center. Reality is that Urgent Care Centers have been a hidden gem in the medical world and not everyone knows about them—Why? Simply because no one has informed them that they exist. Emergency Rooms serve a purpose, but they are way to over utilized today. Part of it can be attributed to the economy and designs of health insurance plans, but the majority of it is simply the way we were brought up. I remember the only options growing up were the doctor’s office or Emergency Room. While Emergency Rooms are great, they are usually not the most convenient, most economical, or most comfortable of places these days. Most Emergency Rooms tend to be overcrowded, have high out of pocket costs (even with insurance), and the combination of those to lead to uncomfortable surroundings when you are not feeling well. In come Urgent Care Centers. I sometimes refer to them as the fast food version of the Emergency Room. Why? Because they can handle just about anything an Emergency Room can handle, but they can do it in a more timely manner due to several factors. Mainly, they are not overcrowded with non-insured individuals, and they are not set-up to deal with the life threatening issues which understandably take up the Emergency Room’s resources (doctors, nurses, beds). So, you’re asking when is the best time to use an Emergency Room? Anything life threatening, such as: heart attack, stroke, major trauma, head injury, or severe bleeding. Other critical conditions, such as: chest pain, difficulty breathing, or sudden loss of vision or blurred vision. Then, you ask when is an Urgent Care Center a better alternative? 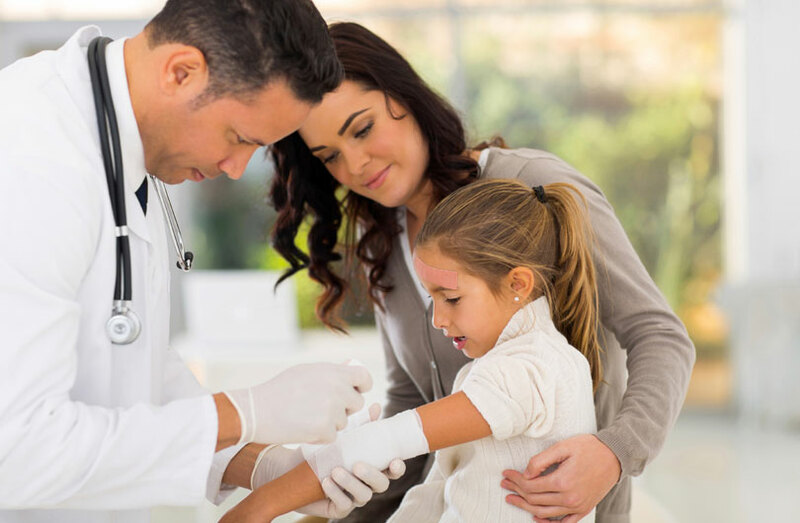 All in all, Urgent Care centers are designed for the less serious injuries that still require immediate medical attention. They serve as a convenient alternative between to your local doctor’s office and Emergency Room; they are also very convenient for after-hour doctor care. They are also beneficial from a cost standpoint, quality of care perspective, and easily accessible at most hours of the day. If you ever have a doubt of where to go, call ahead, they will advise you if you should go directly to the Emergency Room or not. Do your homework and know your local Urgent Care Center’s hours of operation. Don’t waste your two top resources, time and money, by not being educated on the benefits of an Urgent Care Center.